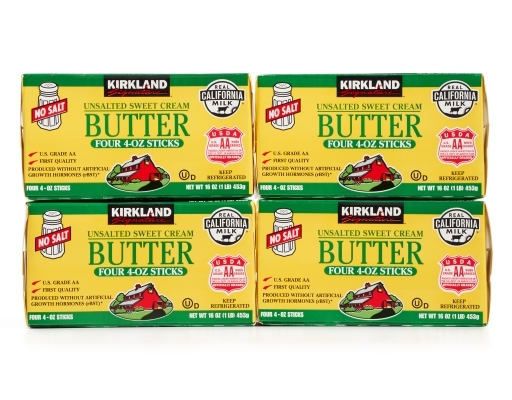 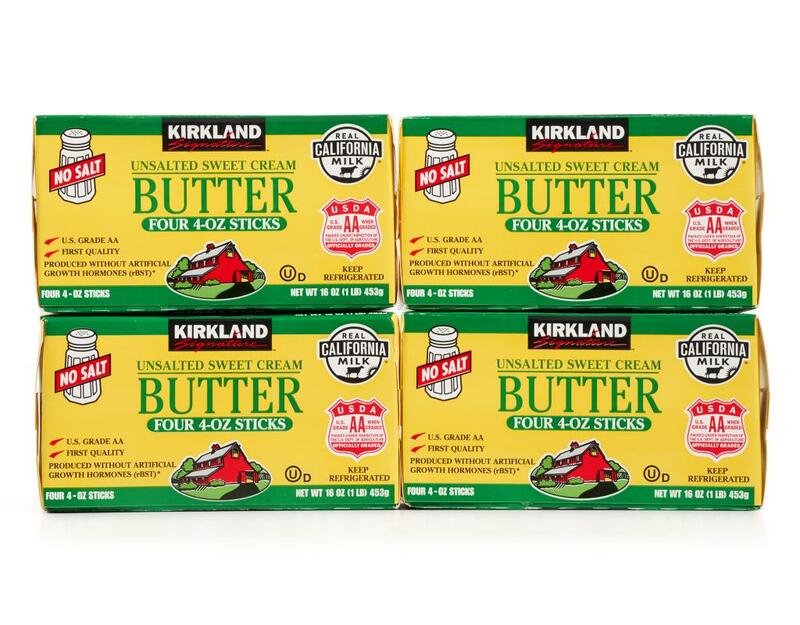 Kirkland Unsalted Butter allows the pure cream taste to come through and you can add salt by preference. 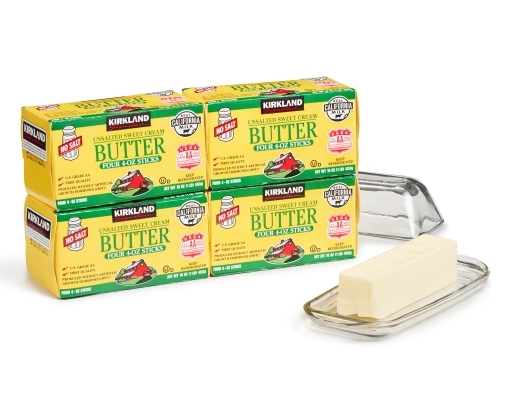 Does all this butter remind y'all of a certain Food Network host? 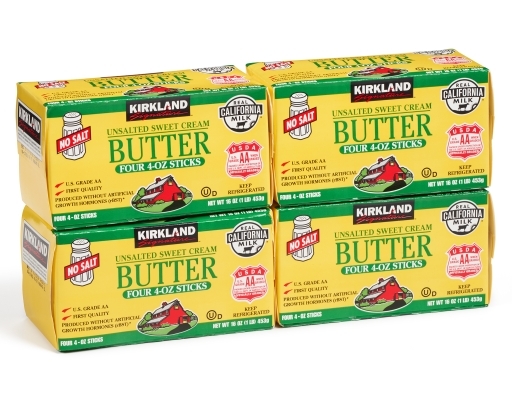 This pack contains sixteen 4-oz sticks.